On behalf of Admin of JML Law, A Professional Law Corporation posted in Pedestrian Accident on Thursday, Nov 29 2018. It is every parents’ nightmare. A phone call saying that their child has been killed. Unfortunately, a Los Angeles family experienced that last month. When Andy Olivera, 18, went out for a jog on November 10, we know he did expect everything to flow smoothly, just like all the other times he had gone out. Olivera was training for a marathon, so he was no novice to jogging. This time, when Olivera was near the intersection of Virgil Avenue and First Street, he was struck by a vehicle. The driver did not stop and help. He fled the accident and has not yet been caught. Andy Olivera was pronounced dead at the scene. At JML Law, we know that pedestrians face so many dangers on a daily basis, especially here in the city. 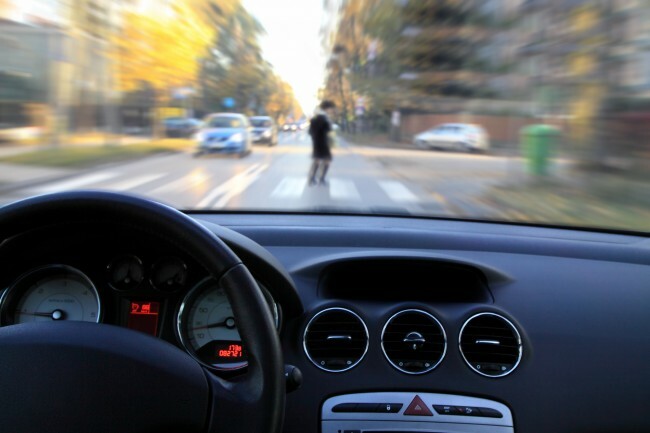 When you need a Los Angeles pedestrian accident attorney, you can turn to us to help. Our team will work to secure the compensation you deserve. We know that pedestrian accidents can be devastating because our bodies have no defenses against objects or vehicles slamming into them. When someone is hit, they suffer two impacts – one with the object and one with the ground. Even at slower speeds, this double impact can cause major injuries. Aside from the obvious physical toll these injuries cause for their victims, people are often faced with medical bills that are impossible to afford if insurance does not cover them. Many people rush to settle with insurance companies without taking into account the hidden costs associated with these injuries, like lost income and the emotional trauma involved. In the incident above, we do not know why the driver fled the scene, but that often happens when a driver is intoxicated. We know that the first thing you need to do in the aftermath of an accident is to ensure that any medical emergency is taken care of. After that, you should consider seeking legal assistance. If someone else has caused you harm, JML Law wants to help. We will work to secure compensation for your medical expenses, lost income if you are unable to work, as well as pain and suffering damages.